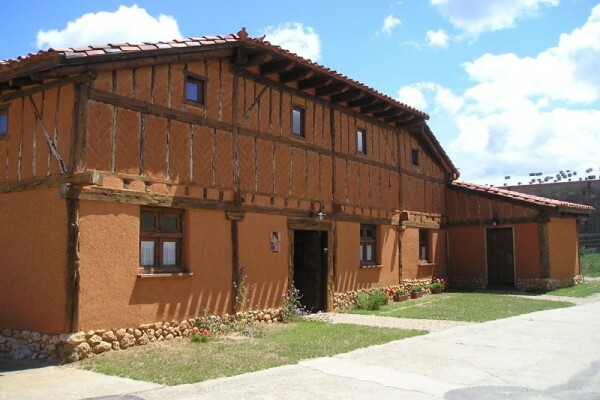 Bed and breakfast accommodation in a charming, welcoming house, just five minutes from the Cañon del Rio Lobos Nature Reserve. We offer our guests a choice of five double bedrooms. All our rooms are outward facing with good natural light and ventilation. Each has its own spacious en-suite bathroom with a built-in shower, wash basin and WC. Breakfast is included in the room price and in the evening you can choose from a selection of home cooked evening featuring local specialities and excellent wine. We offer a warm welcome to travellers looking for peace and quiet in an area well off the beaten track, a place where couples, families with older children, and small groups of friends can relax and recoup energies after exploring the beautiful countryside and historic sites that surround us. Take advantage of our local knowledge and our warm hospitality to get a real insight into rural Castile. We do not have bicycles, but the area is great for cycling. Large bedroom on ground floor. Free WIFI in all the house. Computer available to guests. No experiences yet with La Casa de Adobe B&B. Be the first! 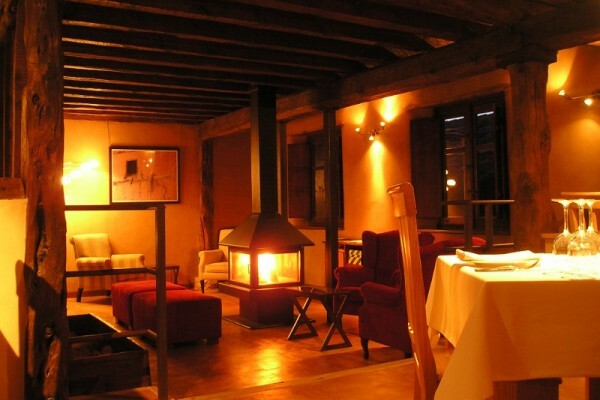 Did you stay in La Casa de Adobe B&B? Let us know what you thought about it and help others to make the right choice! * I confirm having stayed in La Casa de Adobe B&B. 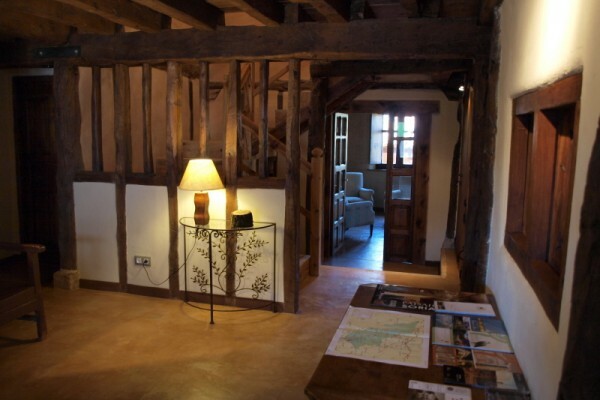 Find other bed & breakfasts in Valdemaluque or all bed & breakfasts in Castile and León.